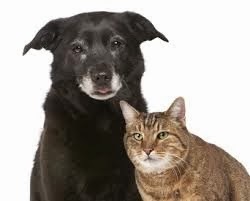 The care of a senior pet will differ from that of younger one. It's never too late to make healthy changes to your pet's diet and supplement regimen. Many times pet owners may see signs of a pet's deterioration and conclude that is just "old age" when in fact, it a health problem that can be readily addressed. Taking your senior pet in at least twice a year for regular check-ups that include laboratory tests (blood and urine) every 6 months is a way to find potential health problems early. 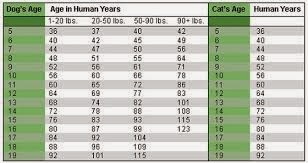 Diet and nutrition- nutritional needs change as the pet ages ---it's never too late to improve your pet's diet! Maintaining mobility-older pets keeping mobile through exercise helps keep them healthier. Curcumin for Pets reduces inflammation and improves mobility in both cats and dogs. Mental health-Senior pets can begin to show signs of senility. Keeping them stimulated and mentally active can help. Dogs in particular can display dementia and using Dog Brain Booster can greatly help. Environmental considerations- reevaluate your pets environment for comfort and safety. Be sure to bring your pet to the veterinarian if you notice any of these changes. Adding powerful, purified Omega 3 fatty acids found in Amazing Omegas is essential for all aging cats and dogs.